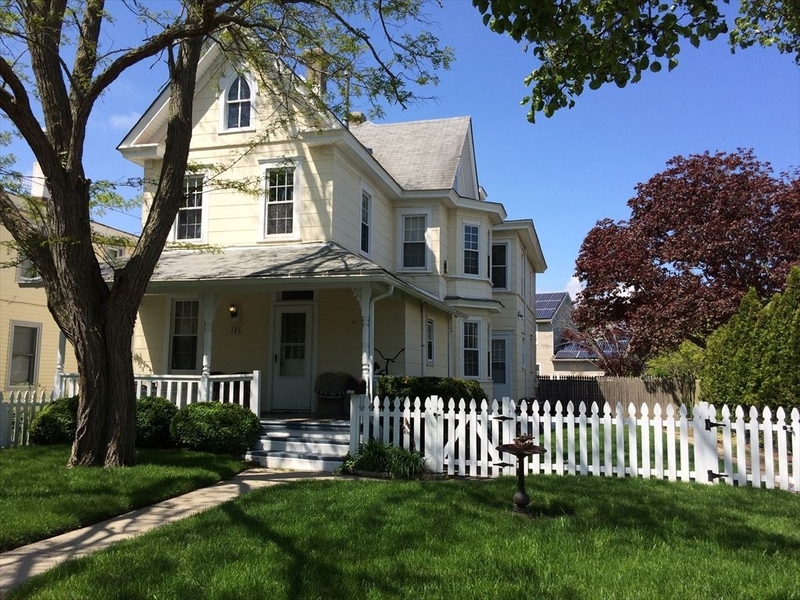 A charming Victorian house on a quiet street in West Cape May. 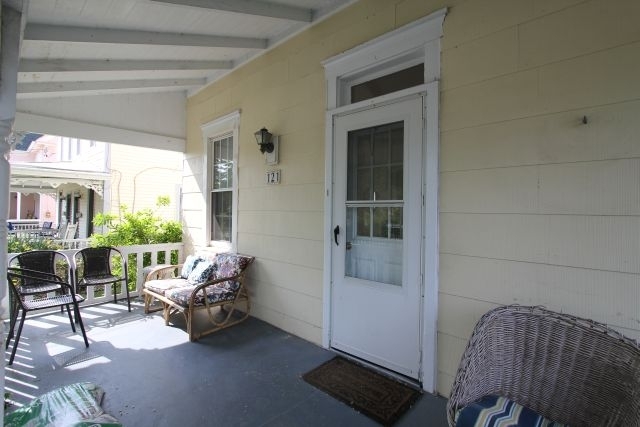 Offers a welcoming front porch for your enjoyment. 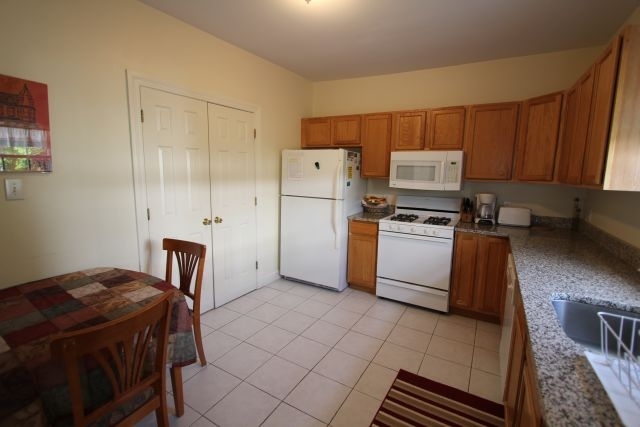 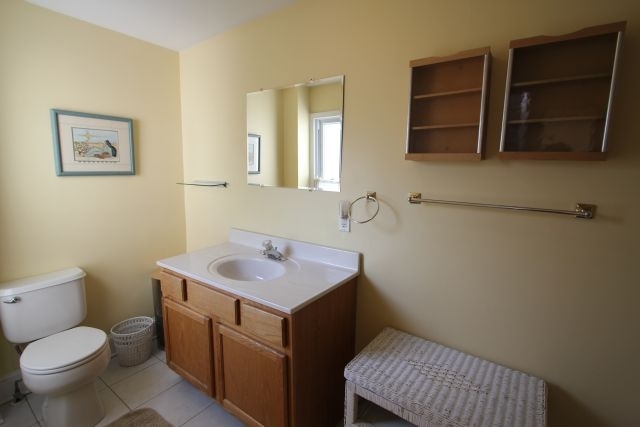 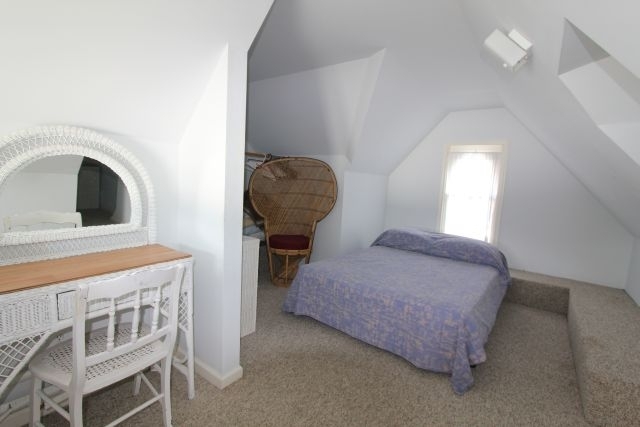 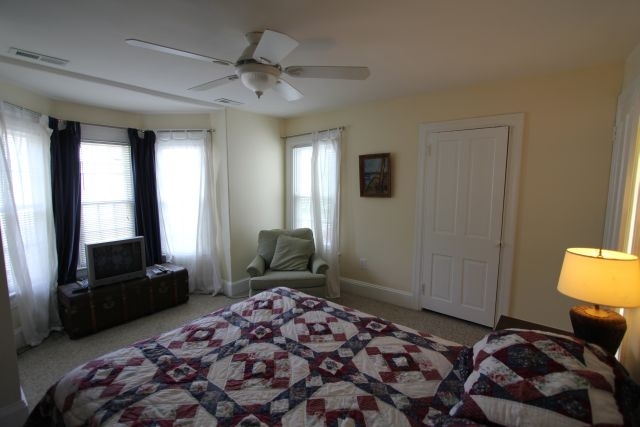 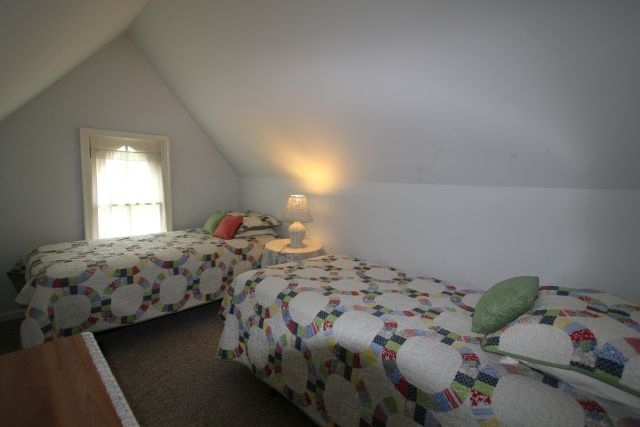 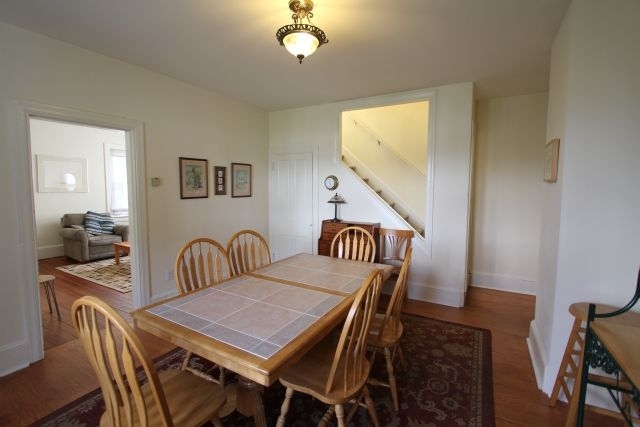 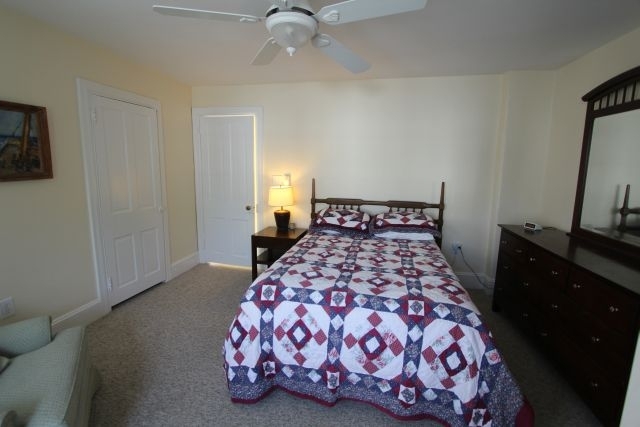 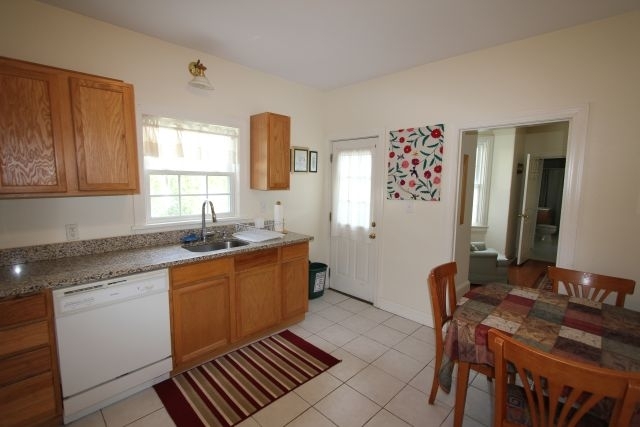 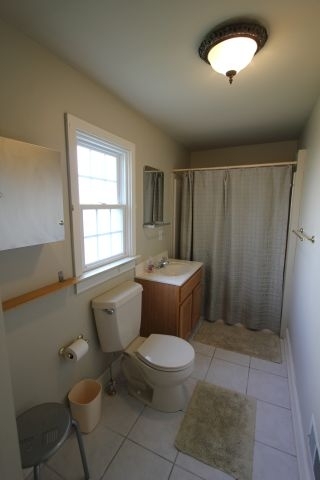 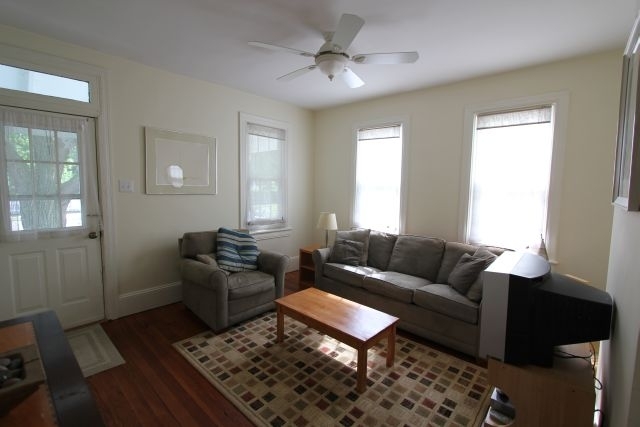 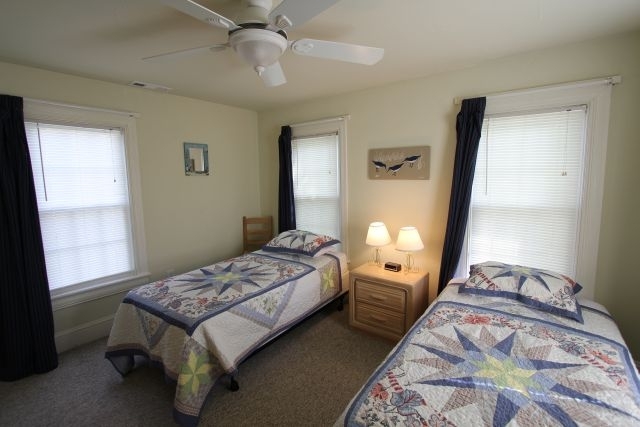 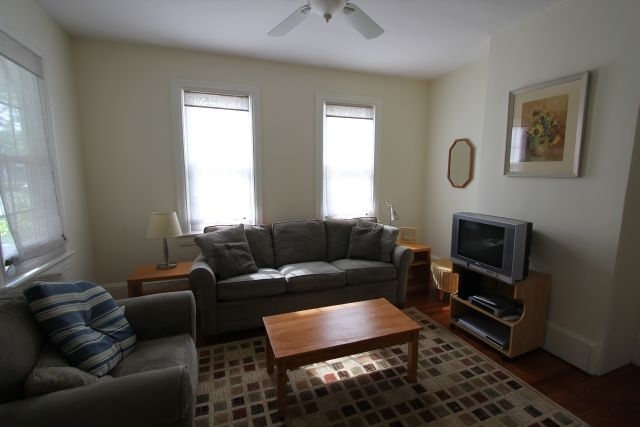 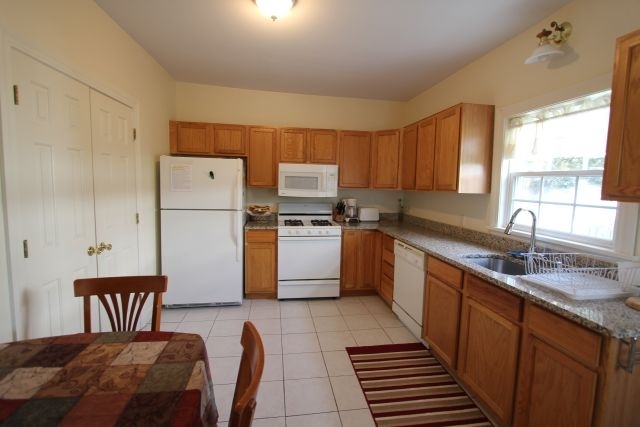 Walking distance to the center of Cape May and the beach.